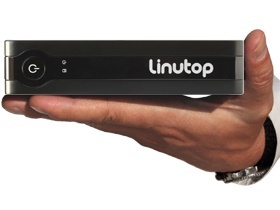 This new version features a network remote control for smart phone, tablets or PC allowing: – Selection of a local playlist – Direct display a text message – To select a linutop.tv channel Linutop kiosk is light and can handle a large number of display and/or Internet access needs, with minimal power consumption. Try Linutop OS Demo for Raspberry Pi. The installer then guides you through the setup process. At the end, the installer generates an uninstall script which you can use to easily remove the stack when necessary. You can access the running application by pointing your browser to http://localhost:8080/tracks/. 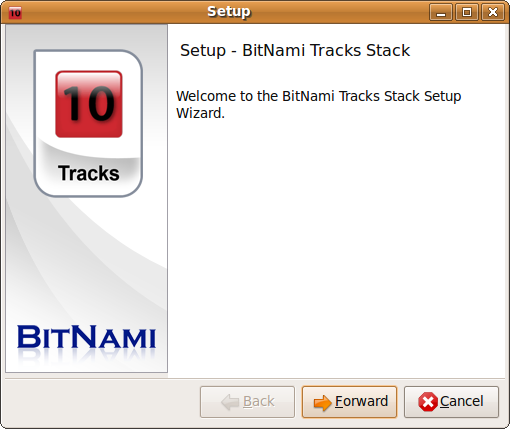 Besides being easy to install and deploy, BitNami offers other advantages. Since each BitNami stack installs as a self-contained application, you can have multiple instances of the same stack installed on a single machine. The installed stack doesn’t affect other services running on the machine, so you can still run separate Apache or MySQL servers without interfering with the BitNami stack, provided they don’t attempt to run on the same ports. 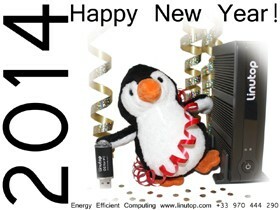 I’ve heard that Linux is for geeks. Is that true? Not at all. It might have been the case a decade ago, but today you’ll find many beginner-friendly Linux distributions. 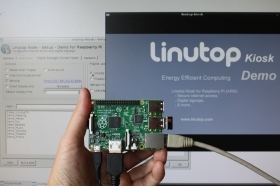 They use graphical desktop environments like KDE, Gnome, or Xfce that don’t require any particular skills beyond point-and-click. In fact, there is even a book with that title. Linux distributions, KDE, Gnome, Xfce? I’m confused! OK, let’s start from the very beginning. Linux is an operating system that manages your hardware and allows you to perform basic operations using the bundled tools. The base system is too technical for most users, so on top of it often sits a so-called graphical desktop environment that shields you from the complexity of the underlying system. The most popular graphical desktop environments include KDE, Gnome, and Xfce. Installing the Linux system on your machine, then adding a desktop environment, and finally installing the applications you need sounds like a laborious and time consuming process. Fortunately, you can get everything you need in one neat package called a Linux distribution. 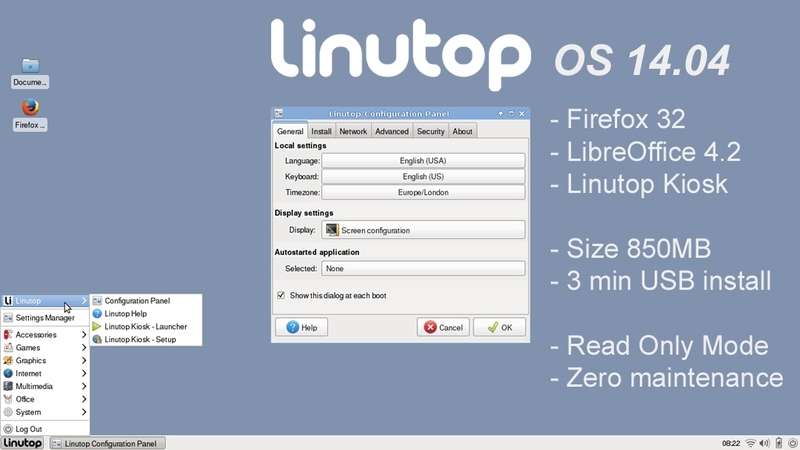 A typical Linux distribution (or distro) comes with one or several graphical desktop environments, a user friendly-installer, and a collection of utilities that can help you to configure your system. 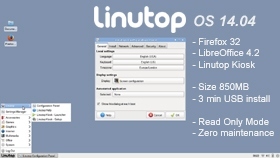 Often a Linux distro uses a specific graphical desktop environment as its default. For example, Ubuntu prefers Gnome, while Mandriva favors KDE. Virtually every Linux distribution comes with configuration tools that can help you to set up your computer. Using them, you can tweak your desktop’s appearance, connect to a printer, configure a network connection, etc. Moreover, any distro worth its salt comes with an assortment of applications, so you can use your computer for pretty much any task — from browsing the Web to editing your photos — right out of the box.